Welcome home to this well appointed 3BR bungalow on a large double lot in Trenton. Great school system, nice neighborhood with tree lined street. 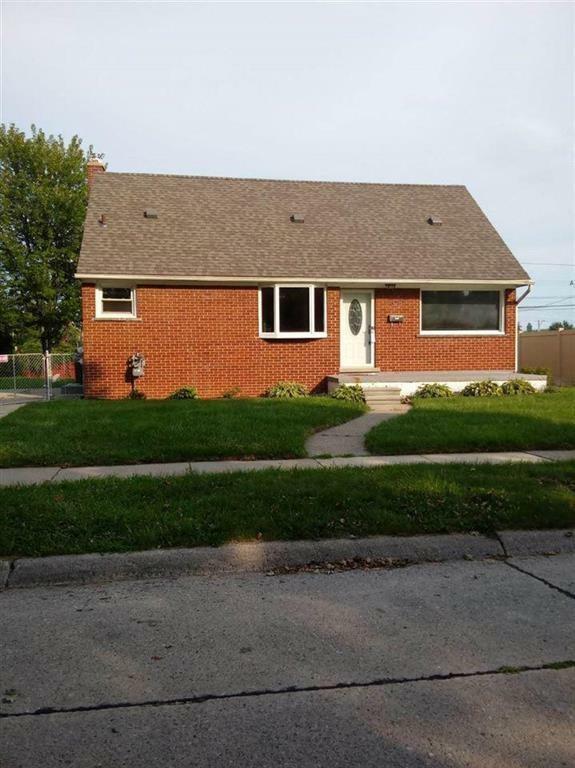 This home is nicely updated with a gorgeous kitchen, some stainless steel appliances that remain with the home, a partially finished basement for extra room. Additionally it has a half bath on the upper level that is rare these days. Seller will also have city required repairs completed so certificate of approval from the city will be no issue. Show and sell. 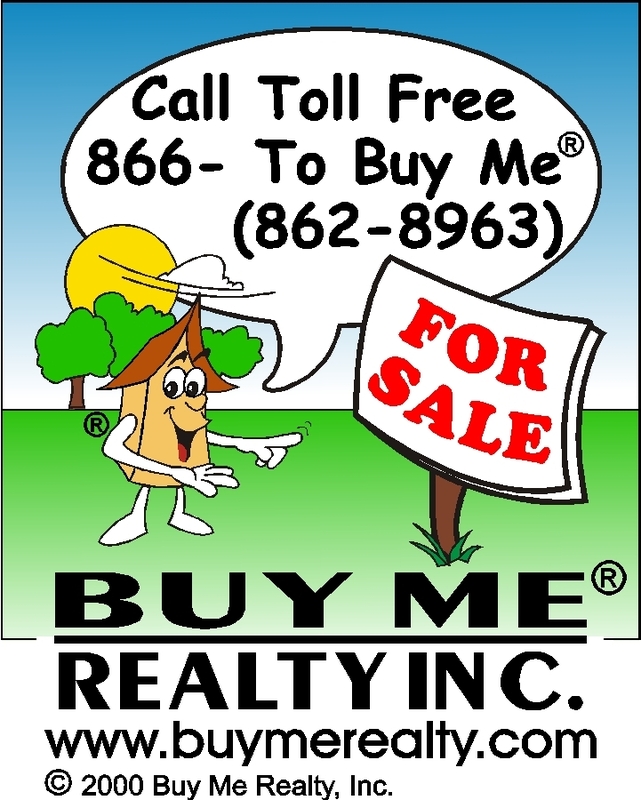 Buyer agent to verify all information as its deemed reliable but not guaranteed.